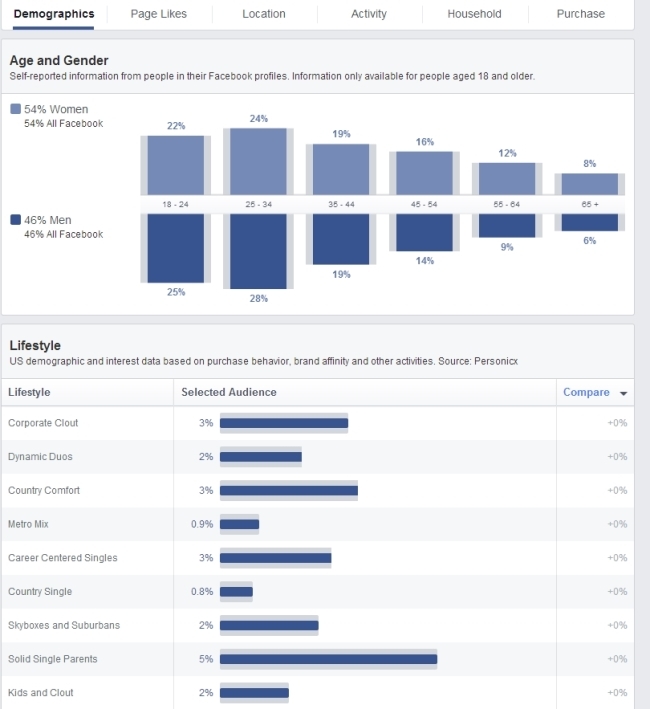 Facebook announced its Audience Insights tool earlier this month, aimed at giving brands ways to learn more about the audiences they are targeting with their ads on the social network, and some page administrators now have access to the new feature. 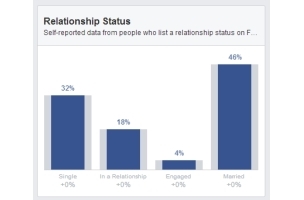 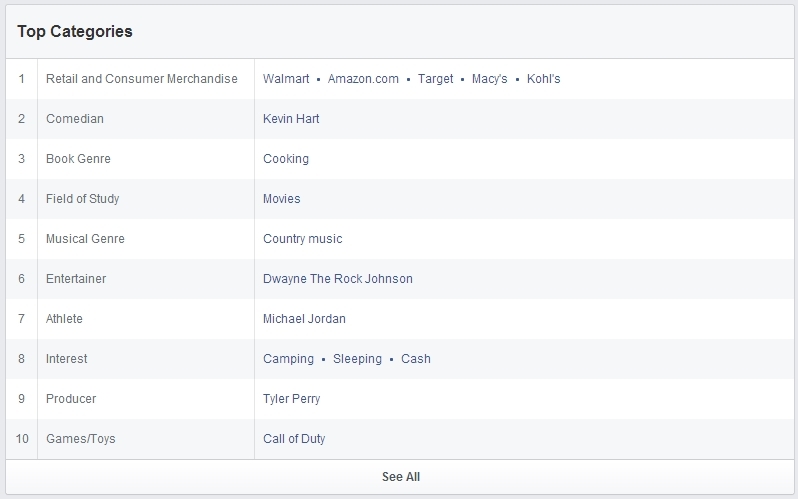 When the social network introduced Audience Insights in early May, it said the tool would offer brands aggregate and anonymous information on Facebook users, including demographics, page likes, location and language, Facebook usage, and purchase activity, and those data could be viewed by people on Facebook, people connected to brands’ pages or events, or people in custom audiences. 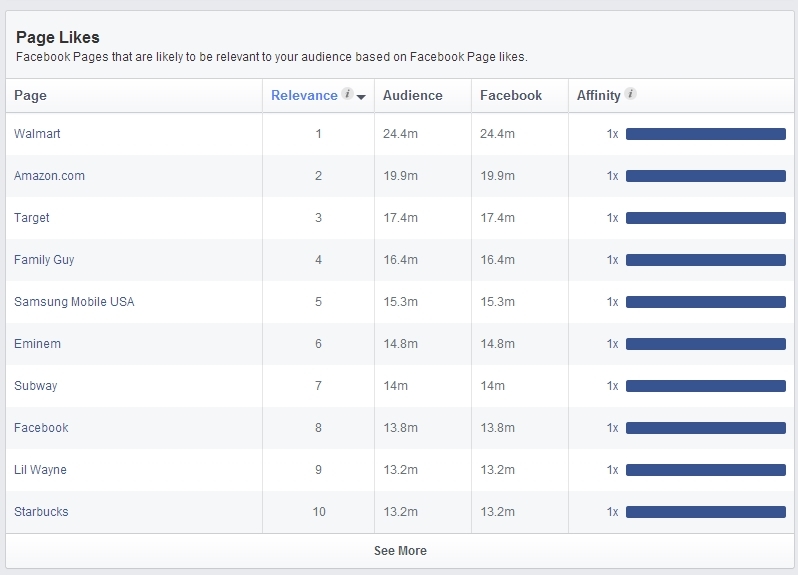 Reader Or Fialkov of Fialkov Digital shared the screenshots above and below of Audience Insights with AllFacebook. 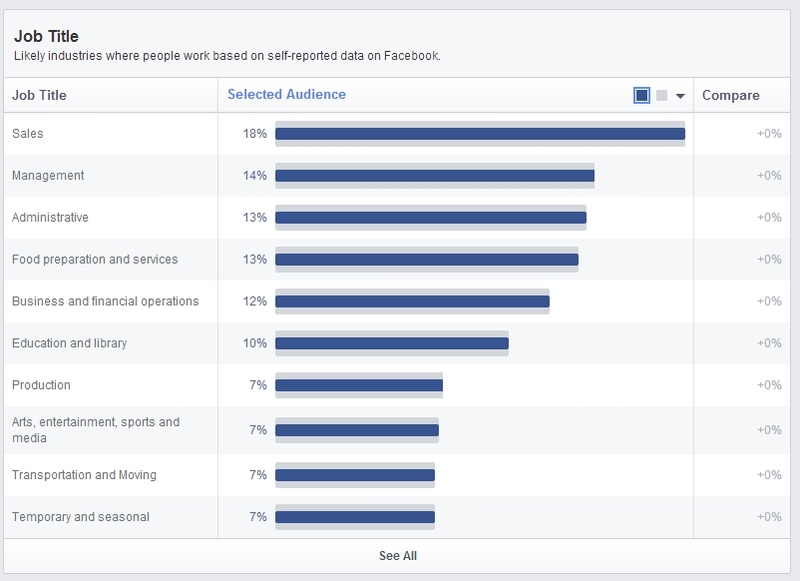 Readers: Do you have access to Audience Insights yet?